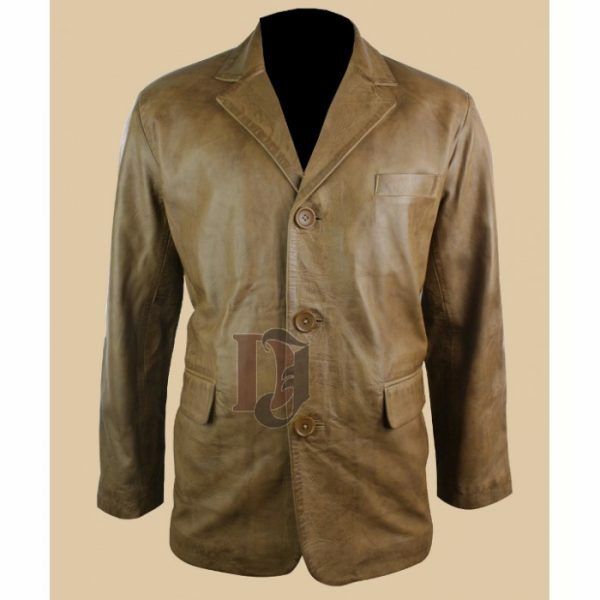 This coat was manufactured with 100% pure leather. It has a pocket on the left side of the chest and two pockets as well on the end of the jacket. Smart Casual Distressed Leather Coats have front button closure. 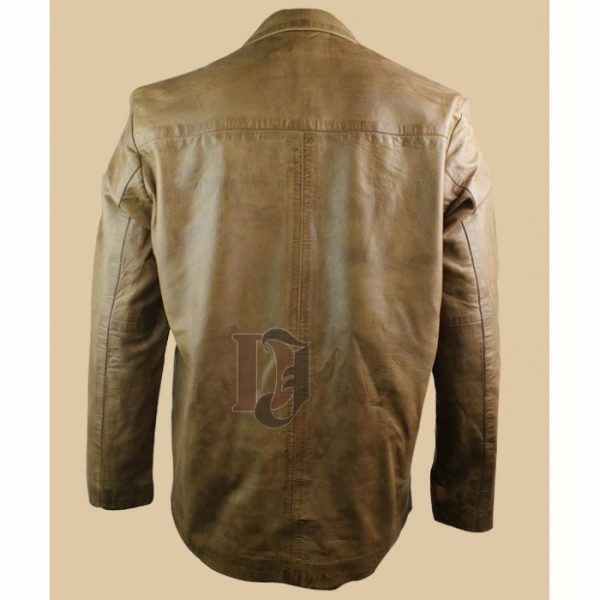 Its leather give you best comfort in the winters by keeping your body warm. 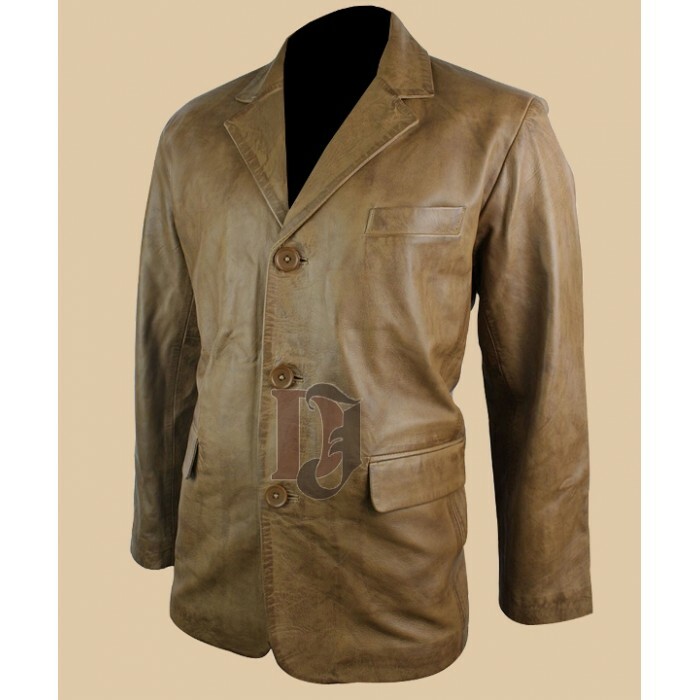 Attractive brown colour gives a shiny colour and enhances charm of the product. You don’t need to have a matching colour with this jacket. You can wear any colour of jeans with this jacket. What else? Grab this master coat now and enjoy rest of the winters!